We are specializing in body massage therapy that relieve stress, tension, relax your body muscles and bring you back the joy of life. Start or end your work day with the Kaiba Massage in Birmingham UK and you notice that you are more energized and less stressed than usual. Kaiba Massage is home based studio located in Birmingham UK, city centre next to Edgbaston Reservoir. 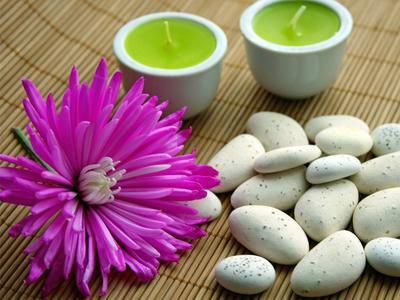 Here you can escape the hustle and bustle indeed you can relax and pamper yourself! Benefits are proven and it's was used for healing purposes by human used centuries ago. Combined with aromatherapy it becomes even more powerful as it brings more and deeper satisfaction. This body therapy helps to release stress and tension in our bodies by increasing oxygen flow and blood circulation, it may assist weight loss, nourish the skin, soothes and relax nerves, releases emotional and mental tension, creates a feeling of well-being and gives pleasure. It also is prolonging our lives and helps to feel young, firm and healthy.